Suppose you are the proud owner of the site showing in the screenshot. 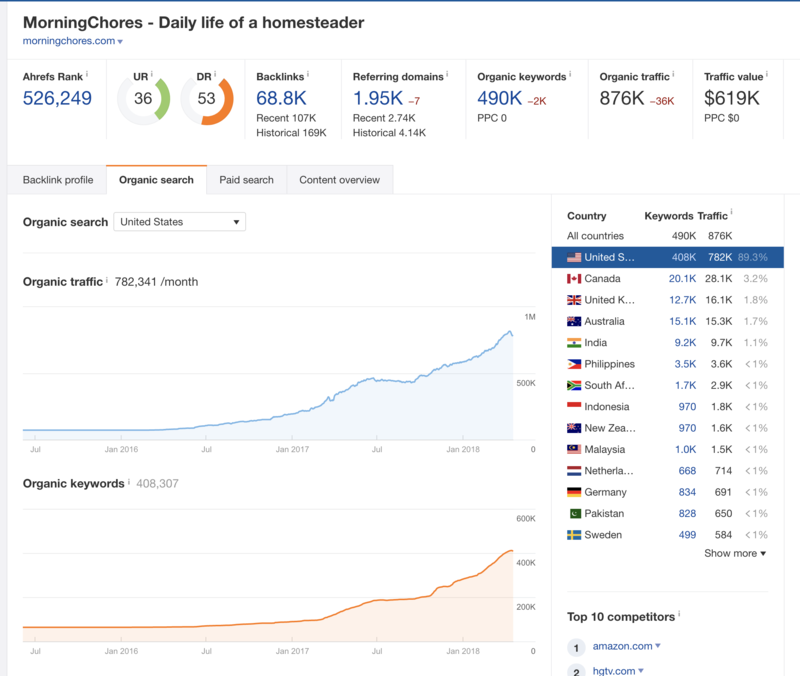 It was doing really well and increasing in both earning and traffic every single day! You got hit by Google and seeing continues drop in traffic. By deeply looking at the site, what would you do to the site?